We continue with the second of the four talks on Bardo by Ringu Tulku Rinpoche with the Bardo of Dying. The Bardo of dying starts when our body is actually in the process of dying until we are actually dead or when the Bardo of Dharmata starts. Ringu Tulku talks about the dissolution of the five elements, the dissolution of the five energies, rainbow bodies, samadhi and more aspects, processes and stories on dying. Thank you SO much, I cannot say how great the value of this message and how much joy it gives. Dear Sue, thank you. 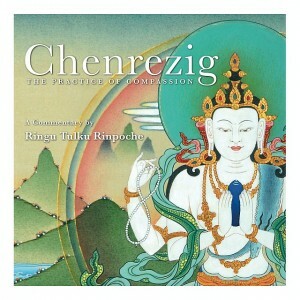 We are so happy that we can help and bring benefit to so many through this website and to have access to audio and video teachings by Ringu Tulku Rinpoche.